EasyTip™ CORE to prevent ‘ruckle-back’, minimising resistance during insertion; reducing discomfort and speeding correct placement (8.4Fg-14FG). 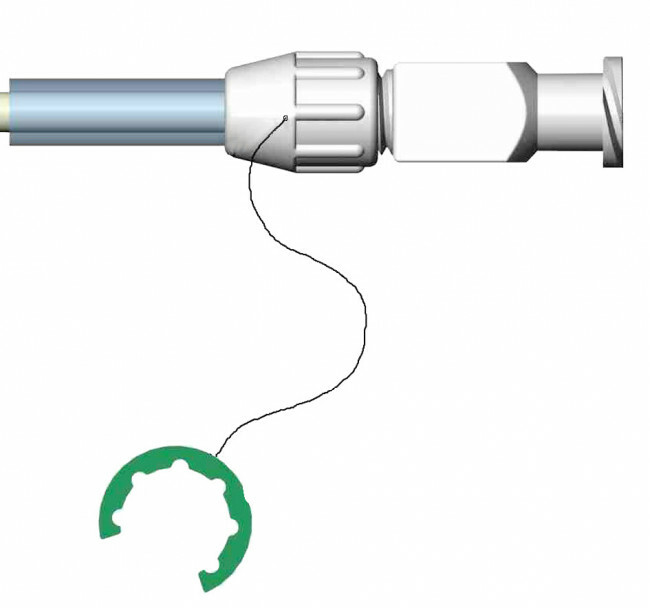 SOFT, KINK FREE catheter material, improves patient comfort and prevents unnecessary catheter replacement caused by harder, ‘kink resistant’ materials. COMPLETE WITH BAG CONNECTION SET to reduce costs and make Rocket® MPD Catheters even better value for your department or ward. SECURE LOCKING SYSTEM (locking versions only) to give reliable pigtail locking without cumbersome ‘keys’ or bulky hubs. 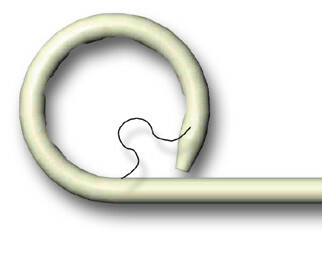 Self-adhesive removal instructions (for addition to the patient’s notes) are provided with every locking drain.